The beautiful architecture and interiors of the Southbridge Hotel & Conference Center set a one-of-a-kind backdrop for unique weddings and special events near Sturbridge MA. Our building holds a rich heritage as the site of eyeglass manufacturer American Optical Company for 160 years. Its original character and charm have been preserved in design features that include a grand brick façade, the original clock tower and a sweeping white marble staircase. Modern, stylish wedding and event venues and floor-to-ceiling windows overlooking the courtyard offer a touch of contemporary sophistication. With a variety of distinctive indoor and outdoor settings for cocktail hours, ceremonies and receptions, our experienced event planners can meet all of your wedding day needs. The elegant Crystal Ballroom is an ideal venue for large, formal dinners and dancing. For smaller gatherings, our two private dining rooms provide an intimate and romantic atmosphere. When your ceremony has finished, head out to the lovely grounds for photographs with our magnificently restored clock tower and the original 100-year-old façade of the American Optical Company building. Southbridge Hotel’s distinctive property creates a truly romantic backdrop for timeless, unique wedding celebrations in Massachusetts. ​This high-ceilinged ballroom doesn’t have a fixed backdrop. Color themes, table linens, chair coverings, lighting, and decor are among the many things that can be adapted to suit your style. Visions has a modern and stylish wedding and event venue featuring floor-to-ceiling windows overlooking our courtyard. This unique setting offers a touch of contemporary sophistication. Our expansive grounds and courtyard also make perfect settings for your ceremony, reception, cocktail hour, and other important moments. 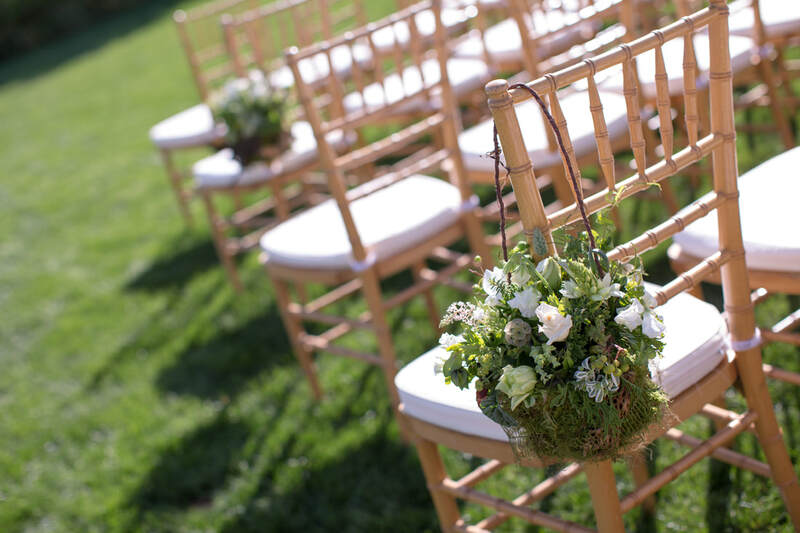 Here, your outdoor options are unlimited and we can transform our grounds to help you create the outdoor wedding of your dreams. The Southbridge Hotel & Conference Center is the ideal destination for a range of social events, from family reunions, birthday parties and retirement parties to showers, fundraisers and holiday parties. 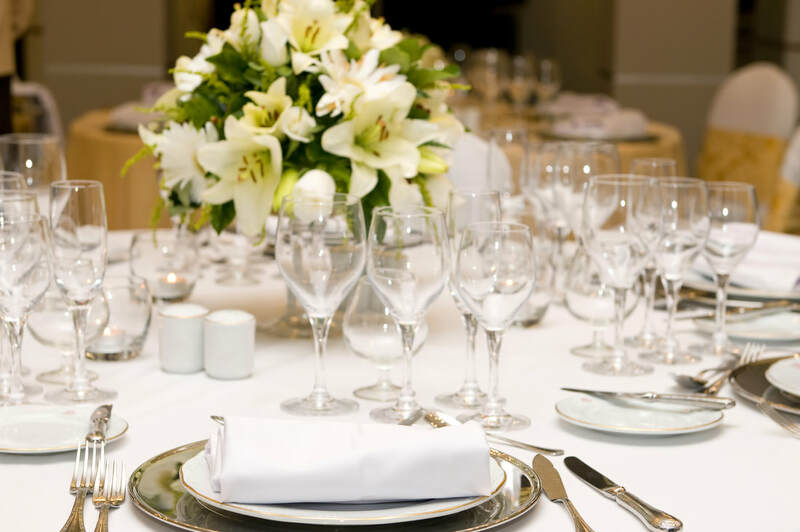 Our event planners will help you choose the perfect venue from our collection of indoor and outdoor settings and design a creative customized catering menu to meet your theme and budget.